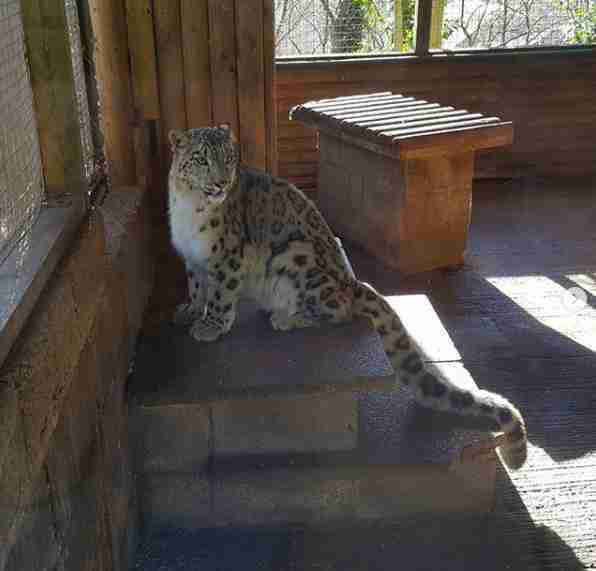 When Margaash the snow leopard escaped his enclosure last month, employees at the Dudley Zoo jumped into action to lure him back safely. The big cat, however, refused to go back inside. So a zookeeper shot him dead. 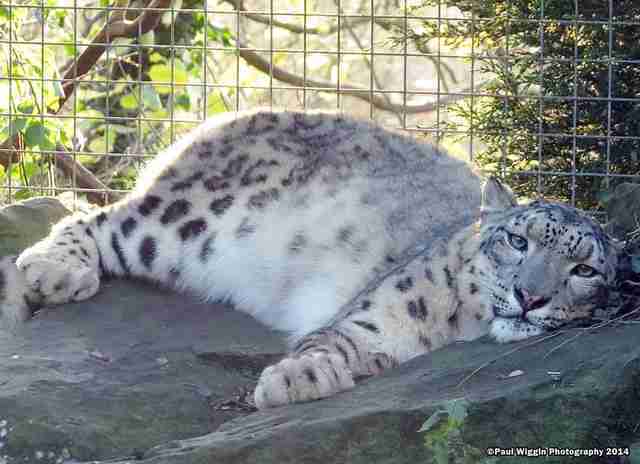 This was the shocking news announced by the English zoo this week, nearly a month after the 8-year-old leopard’s death. Animal advocates are now questioning why such an extreme measure was taken; the zoo had already closed for the day and visitors had left. In a public statement, zoo management explained that a zookeeper had left the gate to Margaash’s enclosure open. When staff saw Margaash getting close to the forest outside, the zoo veterinarian advised against using a tranquilizer dart on the animal. A member of the zoo’s “firearm team” shot Margaash with a bullet instead, killing him in the process. Julie Woodyer, campaign director for Zoocheck, has a different take. Unfortunately, shooting deaths aren’t uncommon at zoos — and just like in Margaash’s case, many stem from human error. 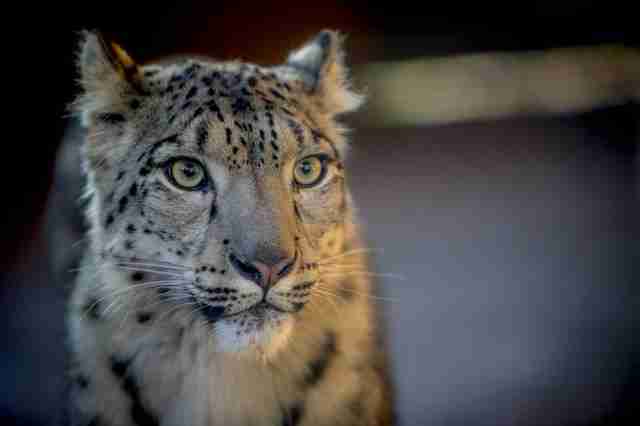 There are only around 5,000 snow leopards left in the wild today, as the big cats grow more and more threatened by poaching and habitat loss. Although many zoos claim to help these animals in the wild, most spend more money on displaying them in captivity, Woodyer said. 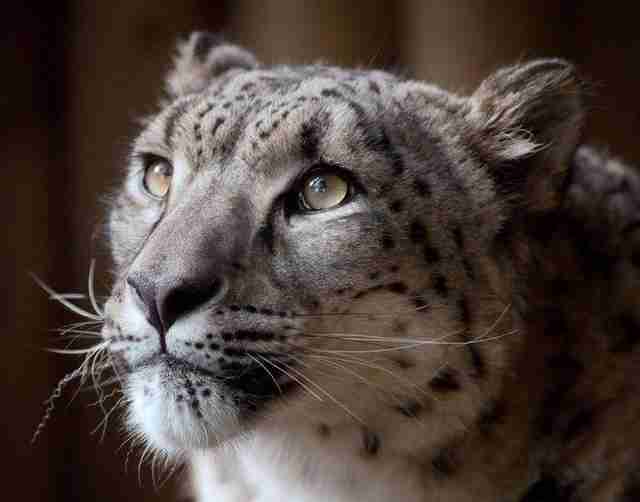 The Dudley Zoo has announced it will be investigating the situation — but sadly, that can’t bring the rare leopard back. Hundreds of animal advocates have shared their disappointment about the incident online, in hopes that this zoo and others can learn from Margaash’s tragic death. 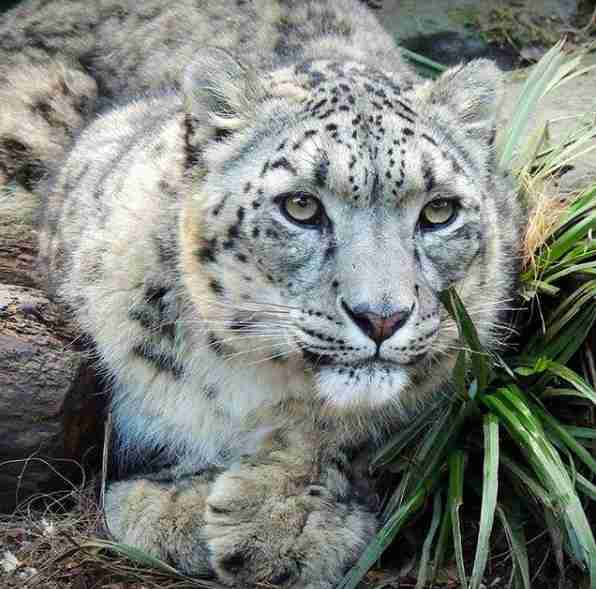 To help leopards in the wild, you can make a donation to Snow Leopard Trust.